CCS has been pioneering implementation of new IT delivery models with our customers. DevOps is an approach to integrate development, maintenance and operations of IT solutions in a seamless approach that enables faster and more frequent delivery drops; higher quality of deliveries; and faster and more accurate support. 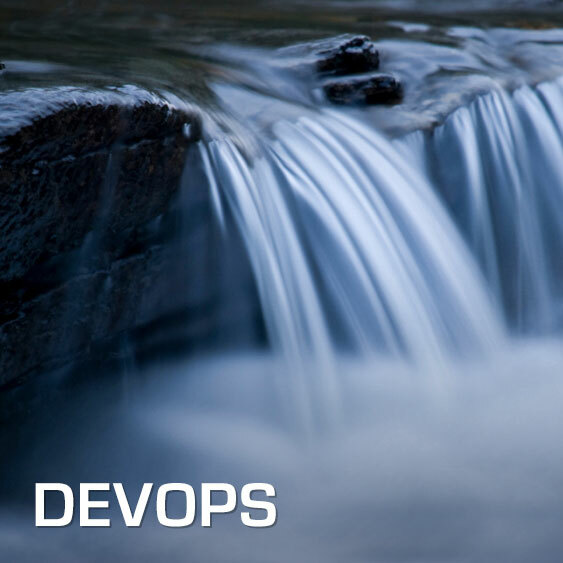 The core ideas of DevOps are aboutreducing the traditional borderline between development and operations that normally includes cumbersome handover and QA. Staff will be leveraged seamlessly in both roles providing benefits in learning, competence sharing, testing and deployments. A major advantage is that the team that developed a function gets immediate feedback and direct responsibility to correct identified errors & bugs. There are however major challenges related to implementing DevOps, were CCS has helped companies to transform successfully. Typical areas includes reducing silo-oriented attitudes to the benefit of a holistic view; updating process frameworks (e.g. ITIL); and adapting organization and governance to new working models. CCS has done such efforts in large, international companies. Previous: How to benefit from Agile?